I have a lot of fond memories of my childhood, especially relating to the Christmas holiday. And as holiday seasons go, 1989 was one of the best. There was plenty of family, tons of great food, and a Nintendo Game Boy waiting for me under the tree on Christmas morning. Twenty-five years later, mobile gaming is truly mainstream – most kids have seen, if not have owned, a Nintendo hand-held like the 3DS. 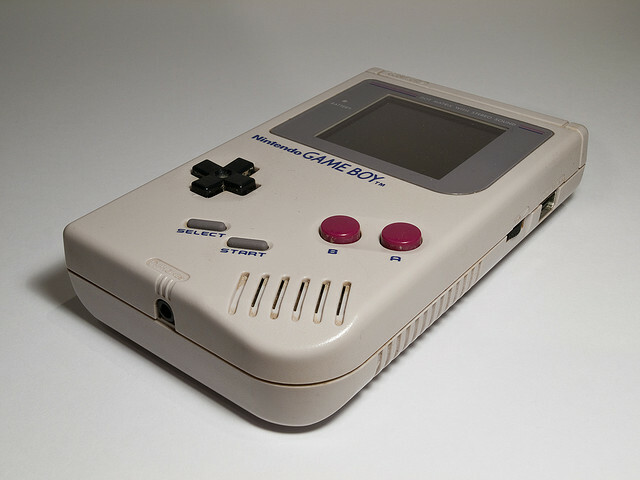 But would kids of today recognize the original Game Boy and understand what it is and how to use it? The folks at Kids React decided to find out, handing the retro gaming system and a Tetris cartridge to kids aged 6 to 13. The kids’ reactions say a lot about how technology has changed over the last quarter century. “I’ve seen this case before – it’s an iPhone case,” says one mistaken 7-year-old. “Wait a minute – you don’t just turn it on and get the apps?” asks another. One of my favorite parts of the video is how a lot of the kids seem to enjoy playing Tetris, even though the “weird green thing” is significantly older than they are. It just goes to show you that a classic will always hold up against the test of time, regardless of what medium that classic happens to be on. You can scope out the full range of reactions in the video below. Want to see more kids reacting to modern technology? Take a look at past Kids React videos to see what kids think of the Sony Walkman and an old 1980s-era computer.